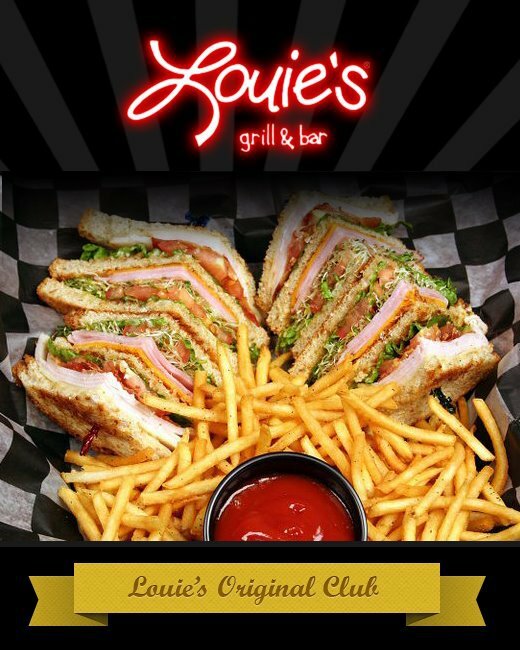 Located on Norman's Campus Corner, Louie's Grill & Bar is a casual American grill and pub where nothing on the menu is over $10. 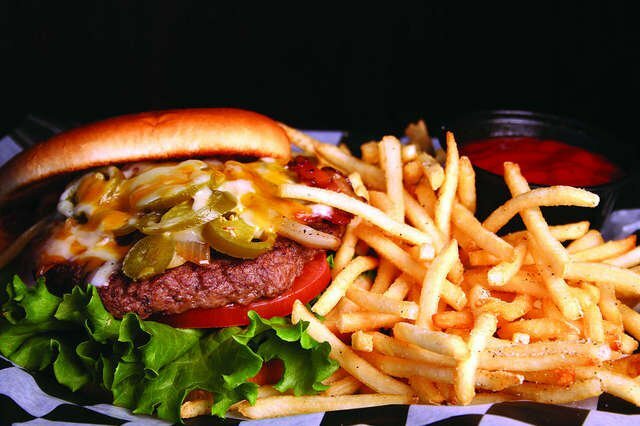 Check out a sporting event on one of the restaurant's flat screen televisions while you dine on everything from soups, salads, pizzas and sandwiches to burgers. 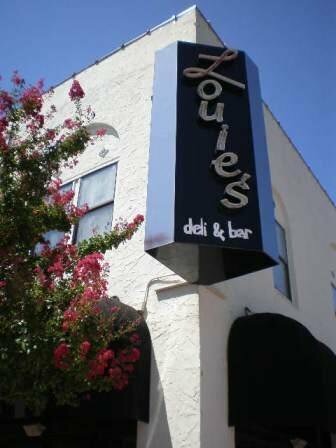 Louie's also features a popular wine list, an extensive selection of beer and several specialty drinks. 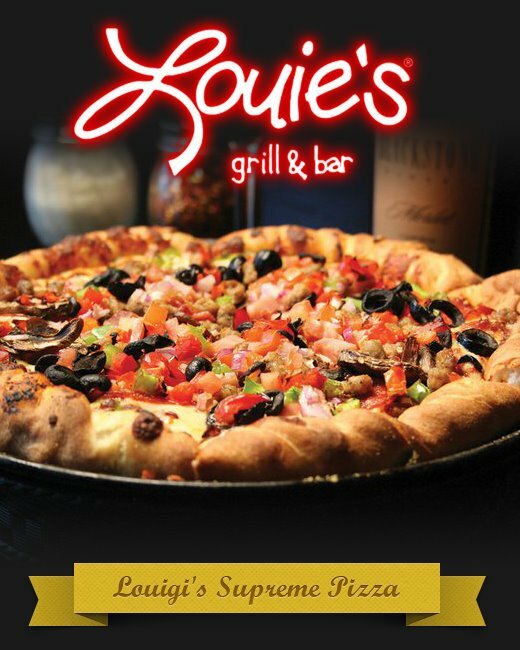 Don't forget to try the Big Lou Cheeseburger, Louie's specialty. Local favorites include the barbecue chicken pizza, the fried green beans with chipotle ranch dipping sauce and the Macho Chicken Nachos.